Mastering how and when to communicate is one of the most important skills one can learn. Our communication skills have direct impact on our success in professional and private life, on our business results, on our relationships with others. Assertive communication is a communication model that helps individuals display their natural behavior and build constructive relationships with others. 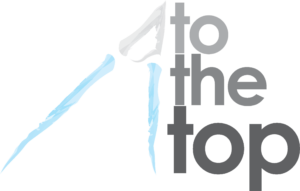 It is also a tool to structure social relationships in professional and private life in the most effective way. 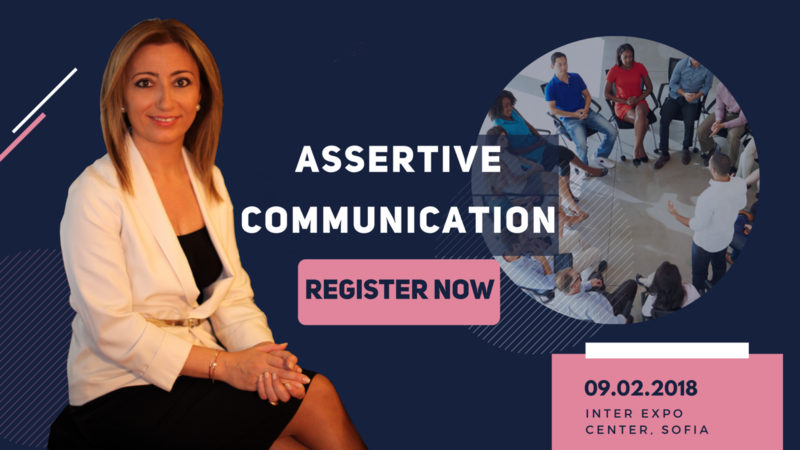 This program on communication and assertivness helps individuals understand their own communication style as well as the style of others, building awareness around how to use these personal differences in a constructive way and how to be an effective communicator. 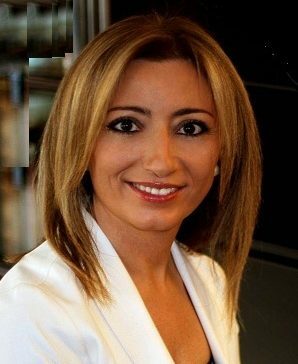 With a successful track record of high performance results during her 21-year-career with local and multinational companies, Pınar Akkaya has been involved in almost every aspect of HR, in many different cultures and industries such as banking, investment and securities, media, textiles and retail. Her experience includes many prestigious positions in highly reputable companies such as Nike, Leroy Merlin, Li&Fung and Digiturk. As the first HR Director and member of the Executive Board for Nike Turkey and Nike Israel, she was in the leadership team who grew country business volume to fifth largest in Europe. In 2011, Pinar launched Signature Consulting, her own consulting and training company. Signature specializes in communication training programs, personal brand and image consulting, intercultural training for expat managers and action-oriented strategic facilitation for meetings. Pinar is in demand as a keynote speaker, facilitator and consulting expert on HR and management, cross-cultural consulting, communication and social media. Official Host of Communication in Multicultural Teams is Inter Expo Center, Sofia.